Southern Welcome is an orientation and enrollment event designed to familiarize new students with the campus, allow them to meet with student support services and enroll for classes. Sessions will begin at noon on Tuesday and Wednesday, June 20-21, and again on July 11-12. Students can check in on the second floor of Billingsly Student Center, meet with a faculty advisor, enroll for classes and take tours of the campus and residence halls. 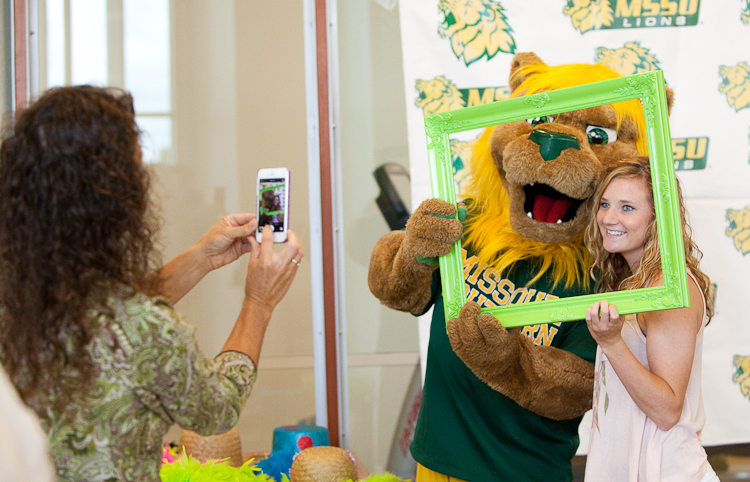 For more information, call 417-625-9731 or visit www.mssu.edu/southern-welcome.